Where do I get creatives from? Click Get Code for HTML code or Download the creatives. You can also pick creatives from the advertiser's official social media pages or website. What sizes for creatives are available on DCMNetwork? 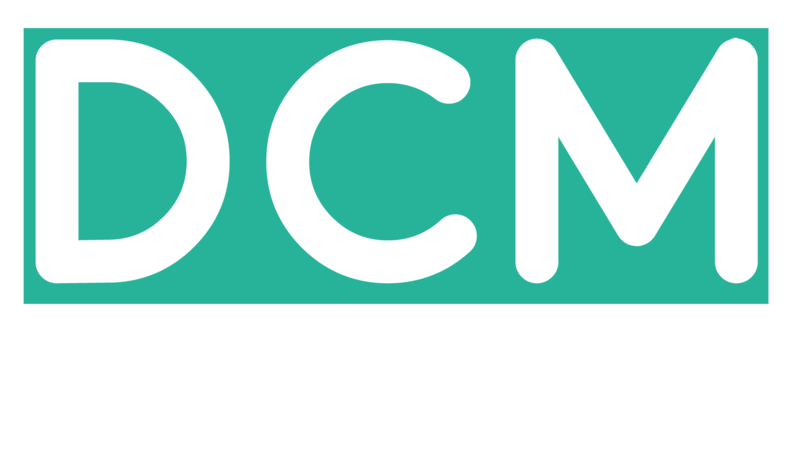 If you need any other types or sizes of creatives feel free to drop us a mail with full details at support@dcmnetwork.com.